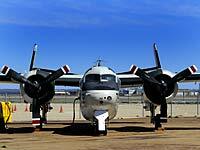 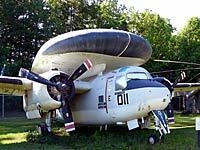 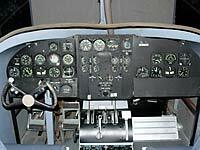 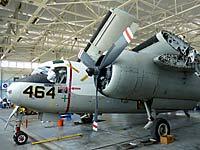 David D Jackson has built an extensive set of web pages focused on Grumman S-2 Tracker aircraft. 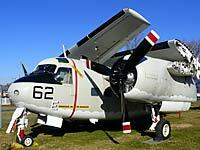 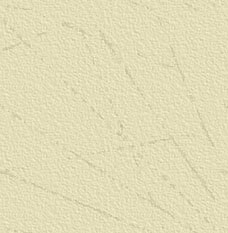 He includes fuselage numbers, locations, and short histories of surviving Grumman S-2 Trackers, Traders, and Tracers. 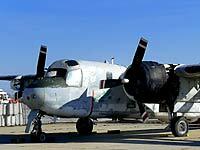 Here's a Youtube CS-2 Tracker Video with a short clip of a CS-2 Tracker landing and taking off. 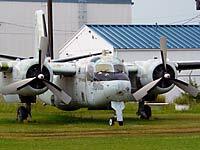 One more S-2 Tracker Youtube Video of a Tracker doing engine runups. 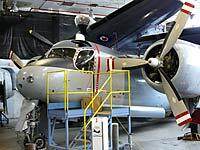 Another CS-2 Tracker Youtube Video doing engine startups and folding its wings.